When to Use Food Grade Plastic Bags - Rutan Poly Industries, Inc.
With so many different types of food and drug products, the need for a sustainable and chemical free plastic was met with food grade plastic bags. Rutan Poly manufactures food grade plastic bags that adhere to the U.S. Food & Drug Administration’s (FDA) regulations. These requirements enforce greater purity standards than plastics generally used for non-food packaging require. Whether you’re packaging food or drugs, you can know that our plastic bag will not transport any unnecessary chemicals from the plastic to the product. They are completely free of dyes and recycled plastic that has been deemed harmful to humans. Food grade plastic bags and materials are important because products are typically in contact with consumable food products, goods, even pharmaceuticals and drugs. Chemicals in the packaging of non-food grade materials could leach or bleed into the exposed product, causing safety concerns. If a plastic bag is designed specifically to be in contact with food, these hazards are avoided. In order for something to be food grade, it cannot contain dyes, other additives or recycled plastic products that are considered harmful to humans. The material used to create our food grade plastic bags is called low-density or linear low-density polyethylene. This material has an excellent resistance to dilute and concentrated acids, alcohols, bases, and esters. Specifically, low density is one of the best options for translucent bags, which make them perfect for things like evidence bags, medical bags, and pharmaceutical packaging. The chemical makeup of the bag won’t interact with the items contained which delivers an untainted end product to your customers. 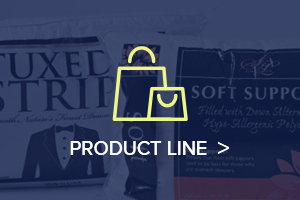 There are hundreds of options when it comes to storing or packaging your product in a food grade plastic bag. 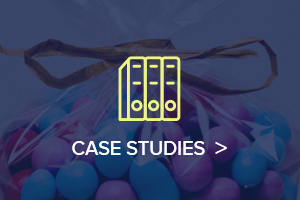 The packaging can even be customized to reflect your brand’s color schemes, any text or information you want displayed, as well as your logo placed prominently on the package. 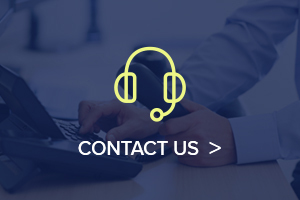 When using this type of packaging, you can feel confident that your product will be delivered to your customers in the safest manner possible. 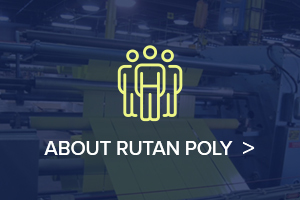 Contact Rutan Poly today for help in finding the right solution for your products.